Michael Mina and Chef Adam Sobel have done it again. 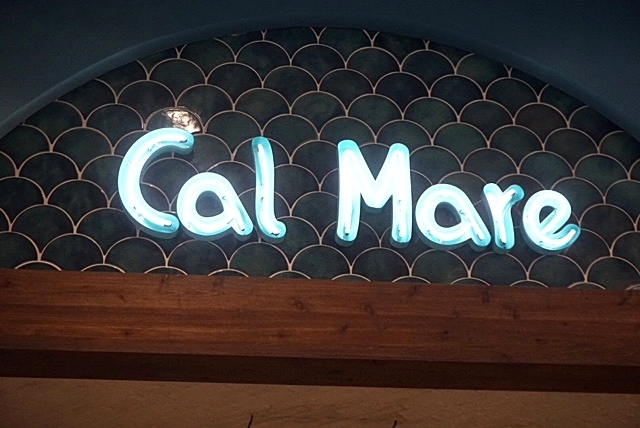 I had the privilege of dining at their new restaurant, Cal Mare, over the weekend and it was nothing short of delicious! 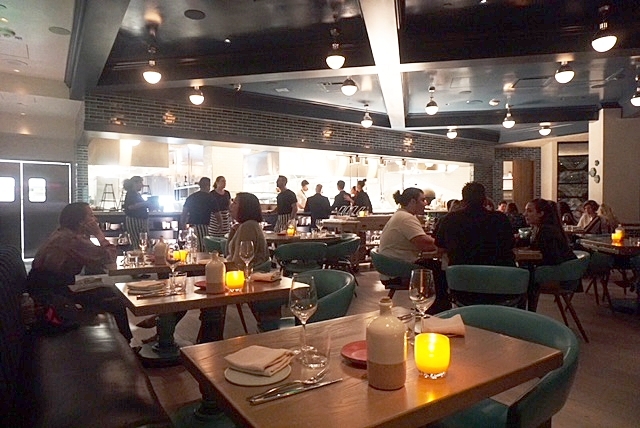 It is located in the newly designed Beverly Center and offers Italian cuisine with some California flair. You feel as if you stepped into a coastal palazzo with dishes like "Egg Yolk Bucatini" (my fave!) and their amazing "Potato Focaccia Pinwheels". Ask for Kyle the bartender! He does a solid pour! They also have an extensive array of cocktails and wines to choose from! My personal favorite cocktail on the menu is called "Umbrella on the Road"